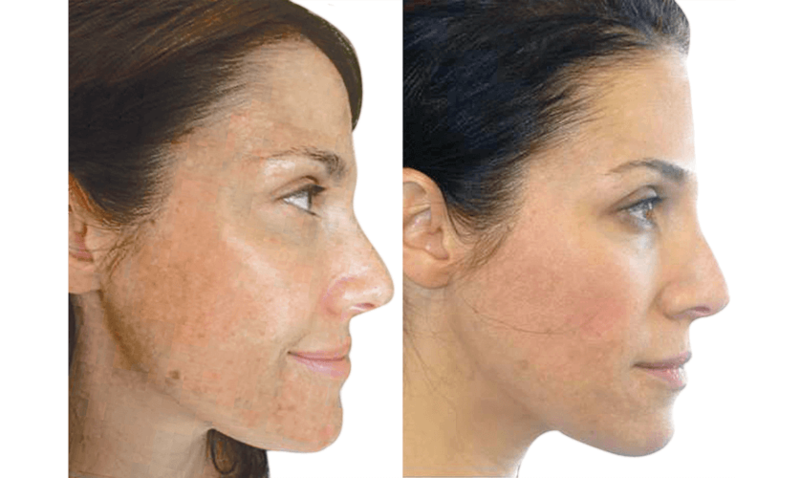 The incredible RevitaPen MediFacial offers immediate and long term results with a non-invasive device. It will instantly soften fine lines and wrinkles, reduce pigmentation, lessen scarring, enhance collagen production, improve hydration, increase circulation, control breakouts and firm and lift the face. Unlike microdermabrasion or skin needling, this non-inflammatory treatment is relaxing and rejuvenating without wounding skin, unnecessary discomfort or long periods of downtime. The system is so gentle and safe that it can be used around the eyes and directly on the lips, and with a light mineral makeup application you may even go back to work afterwards. Revitapens unique sphere-shaped tips gently create micro-channels in the skin, allowing Osmosis high-dose active ingredients to be driven deep for optimal skin restoration. Vitamin A is the best anti-aging ingredient we can offer our skin and Osmosis utilise the most active, least irritating and non-acid form: Retinaldehyde. The Osmosis Infusion blend utilised in this facial contains a potent 2.5% Retinaldehyde, 1,3 Beta Glucan, Niacinimide and Willow Herb to infuse the dermis with fibroblast stimulators, immune boosters, antioxidants, pigment lighteners, and calming anti-inflammatory and anti-bacterial ingredients. The combined effect from the active ingredients and stimulation from the Revitapen device will improve skin health and appearance for both short and long term radiance. 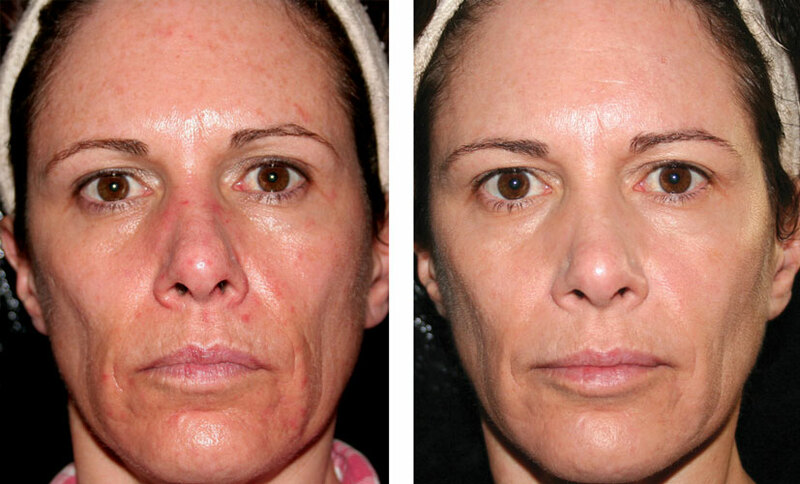 For improvement on specific concerns, an initial course of 3-6 Revitapen Medifacials is recommended depending on your skin goals, completed 3-4 weeks apart. Maintenance every other month is then recommended, with Medifacials in between. Clinical style for busy people, performed above sheets, without changing clothes. There is no down time or recovery time needed. 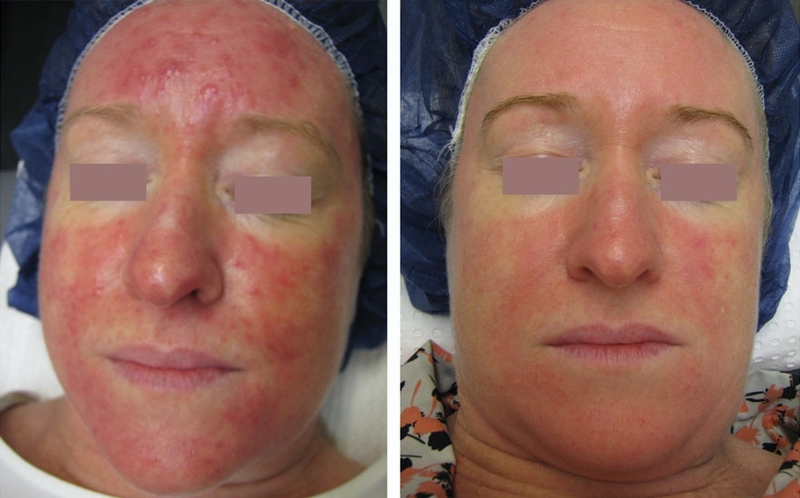 Redness may be apparent for a short time due to increased circulation, or products used during treatment, but should subside within a few hours. Jane Iredale Mineral Makeup can be used immediately after treatment to provide protection. Days 5 to 7 - You may experience a tighter, more evenly skin toned and textured layer of stratum corneum come to the surface. (Note: many longer term improvements develop over time and after a series of the Revitapen Infusion Medifacials, especially when used in conjunction with homecare products). We are able to perform treatment on the face but avoid specific areas with skin tags, dermatosis pupulose nigra, scars less than 6 months old, severe solar keratosis, psoriasis, eczema and active blemishes/open breakouts. We are not able to perform treatment on nursing or pregnant women, people with un-diagnosed lesions or skin infections, skin with recent herpes outbreaks, severely inflamed skin, sunburn, scleroderma, severe cases of rosacea, diabetes or have other auto-immune system disorders, or those undergoing cancer treatment.